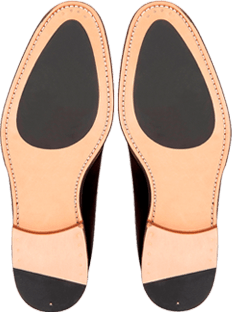 Crownhill Shoes has developed for its lasts a very standard fit in order to facilitate the purchase for its customers through the website. 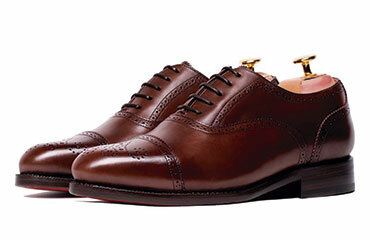 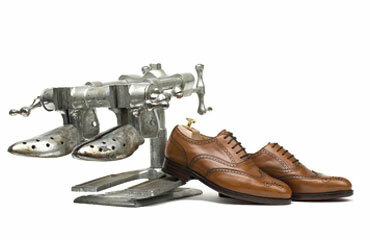 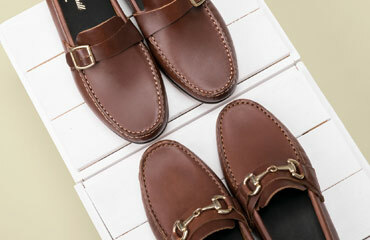 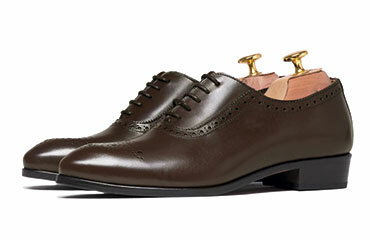 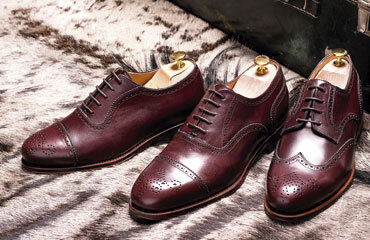 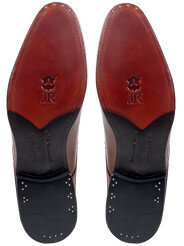 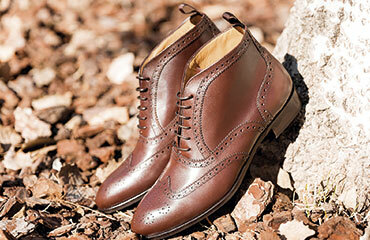 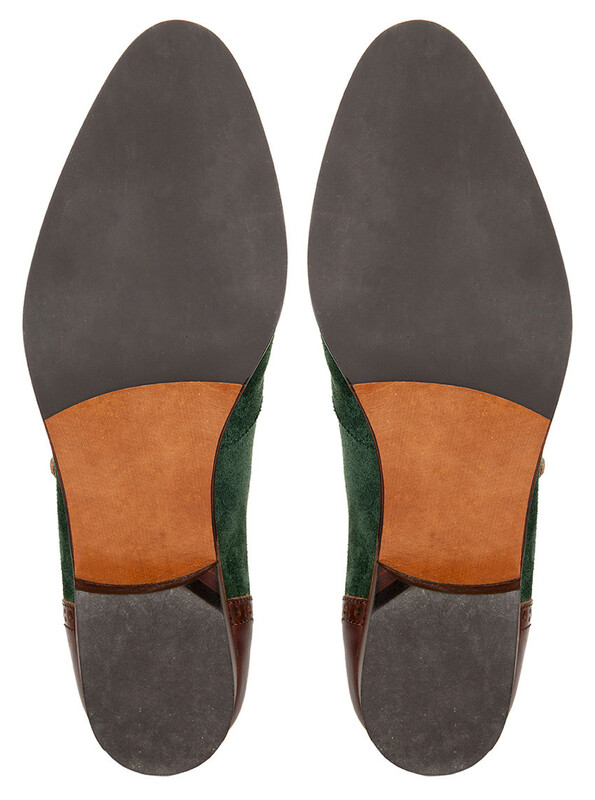 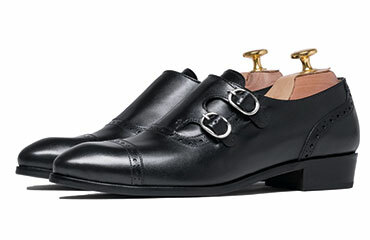 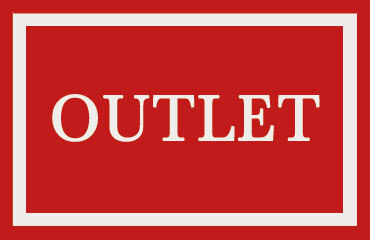 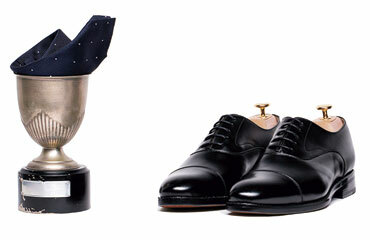 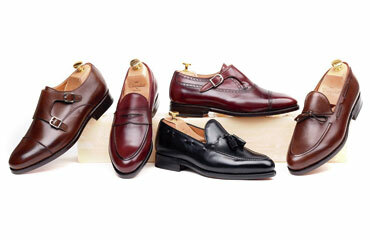 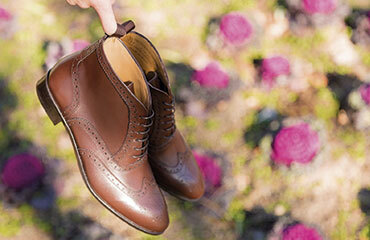 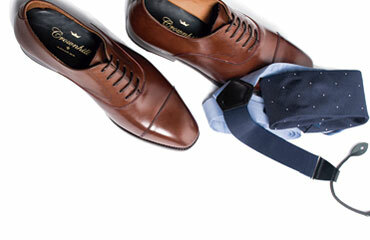 If you usually wear a size 42 in dress shoes, then it will be a size 42 in our sizes. 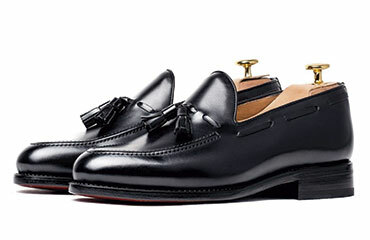 Also note that if you usually wear narrow shoes in other brands, the fit in these brands is higher standard and its equivalence with our size would be a smaller size. 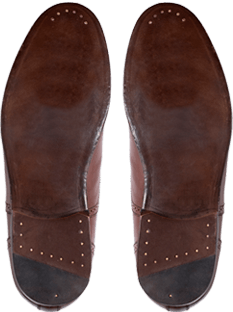 About the width of our lasts, we use a standard width UK "E" equivalent to "average width" in European size and a US "D" for American size. 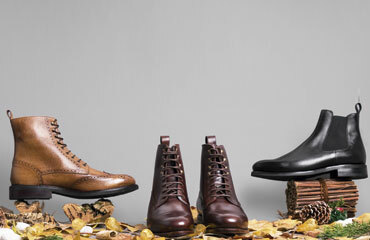 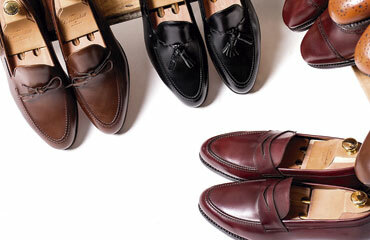 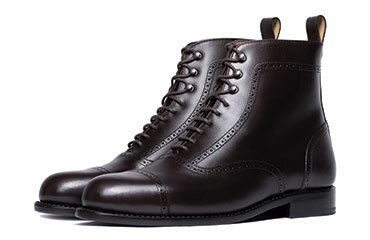 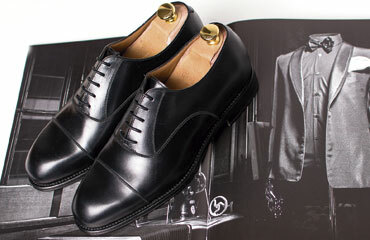 The collection of shoes with laces or monkstraps and boots are not manufactured continuously in ½ sizes, since the difference between of the half sizes is only about 3 mm, so it does not play a distinctive role in the shim of these models. 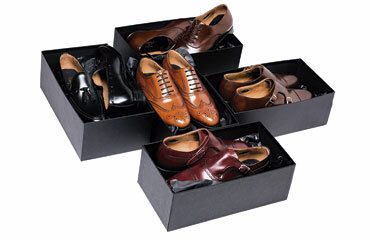 In case you are interested in one of these models, we recommend selecting the next top size in case of using a ½ size. 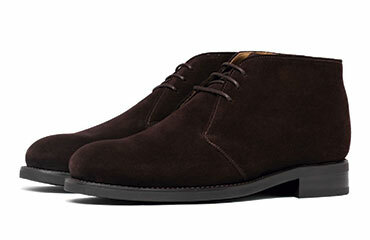 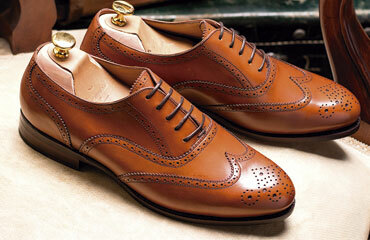 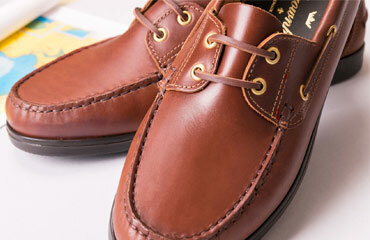 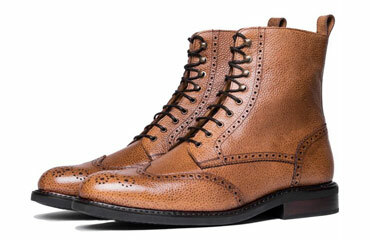 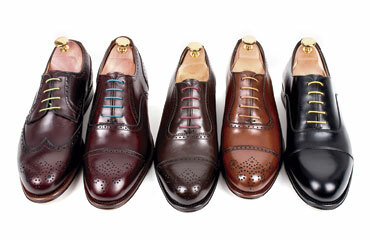 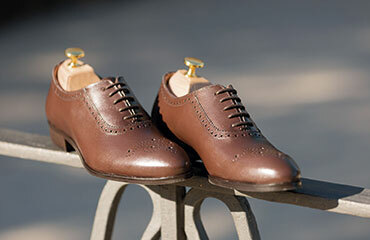 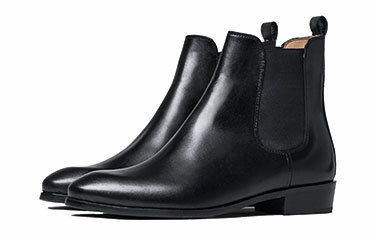 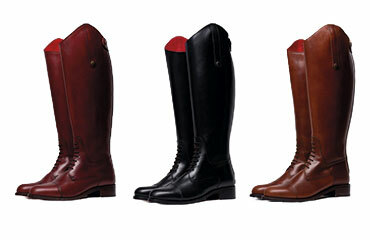 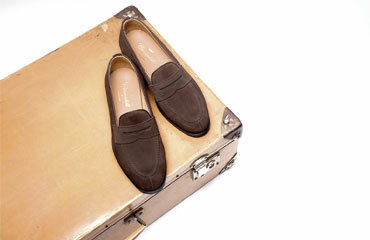 For example, if use a size 7 ½ UK, the size that we recommend would be a 8 UK, for these models. 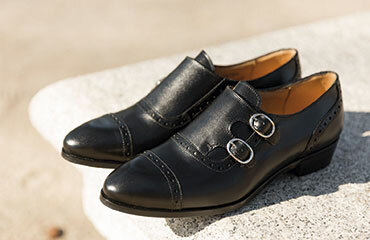 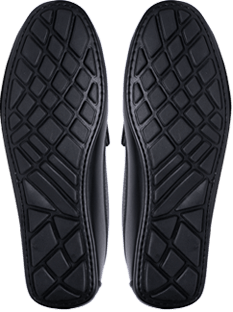 In models of dress shoes, moccasin/loafer type, such as pennys or tassels shoes, we recommend reducing the size range of the ½ fit well to achieve greater adjustment in the length of the shoe and to prevent the moccasin to come unstuck when walking. 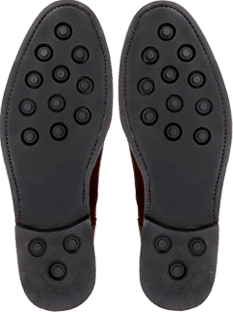 Our Drivers loafers are not manufactured in half sizes, so we recommend you to select the top or bottom size when using an average size. 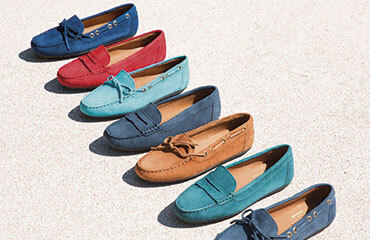 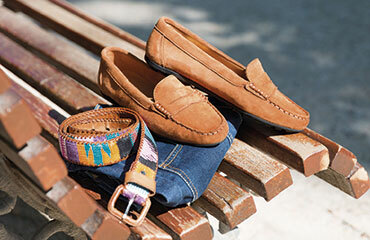 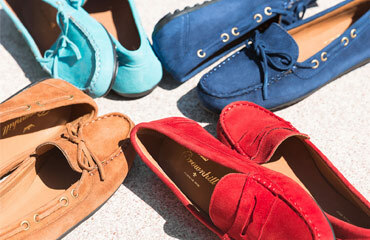 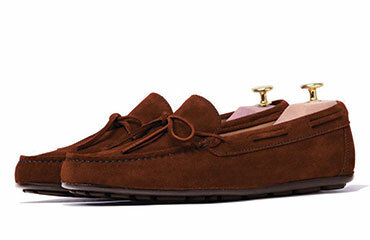 Note on the other hand, it is a very flexible model fit, so we recommend a further adjustment for moccasins not to sag. 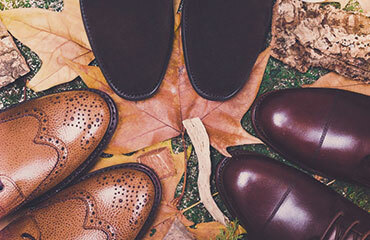 Of course, in Crownhill Shoes we are happy to assist our you in our Customer Service email customerservice@crownhillshoes.com or our Customer Service number 0034 910 390 390 Monday-Friday 10am - 2pm and 4:30 pm - 8: 30pm (CET), and to help you with all the doubts about the size that best fit.